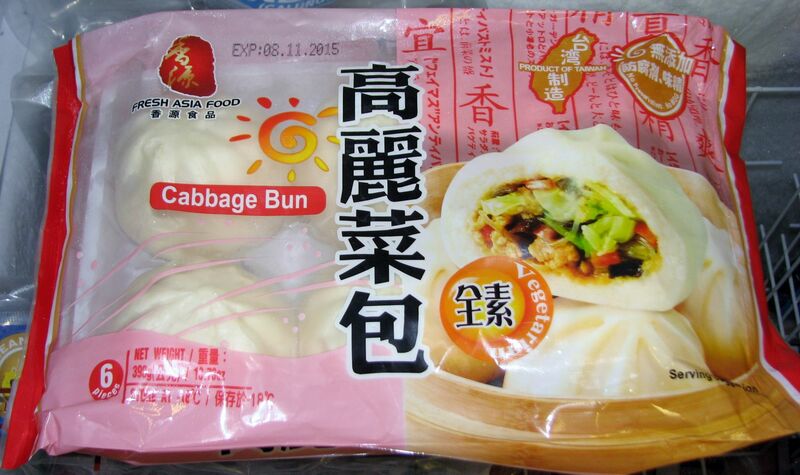 Description: Cabbage (vegetarian) buns – steam and they are ready to serve! 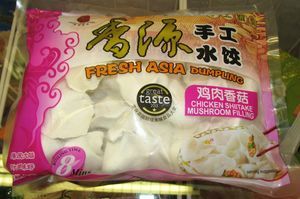 Description: Chinese dumplings with a chicken & Shitake mushroom filling. 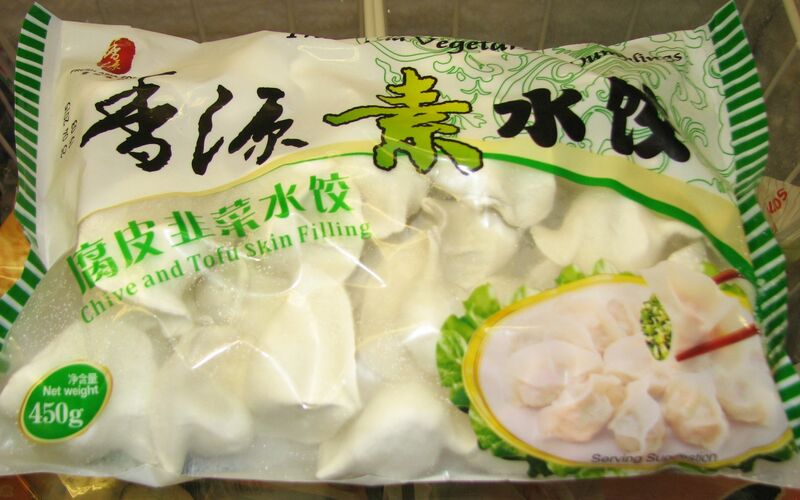 This brand of dumplings can be prepared by steaming, boiling, pan frying or deep frying. 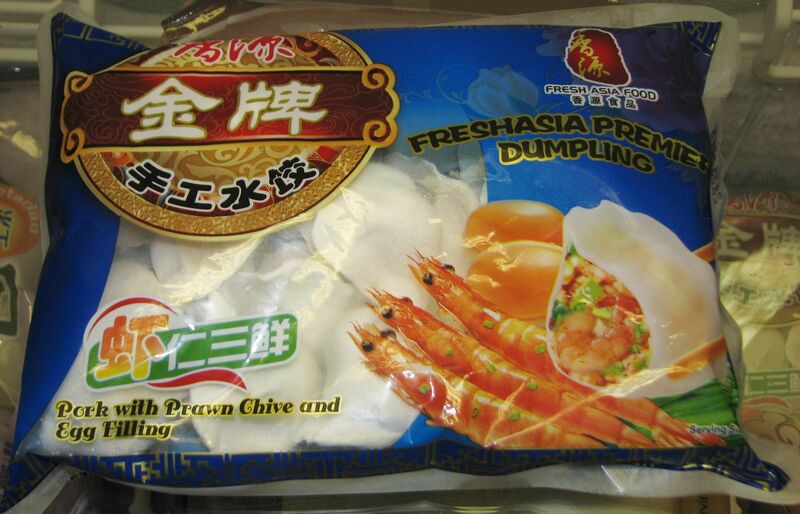 Directions available on the packet. 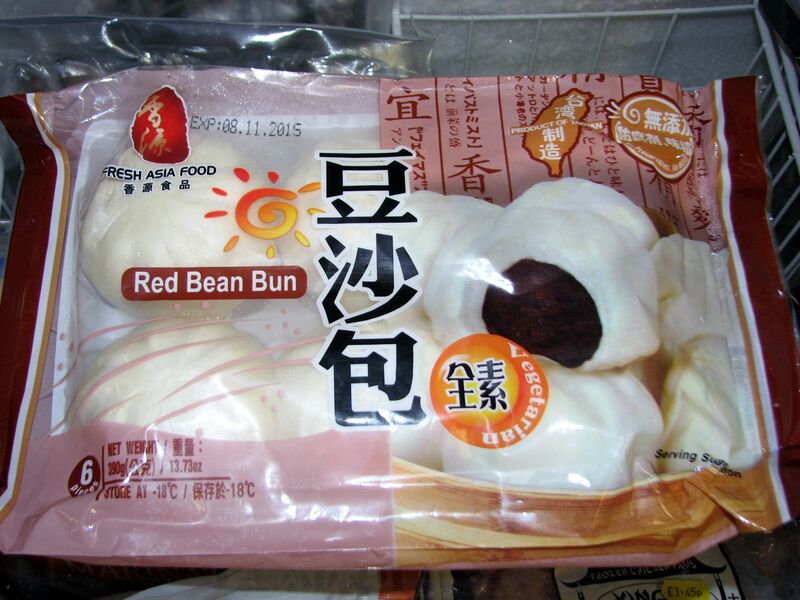 Description: Chinese buns (mantau) – steam and they are ready to serve! 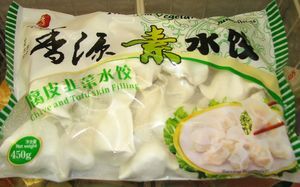 Description: Vegetarian Chinese dumplings with a chive & Tofu filling. 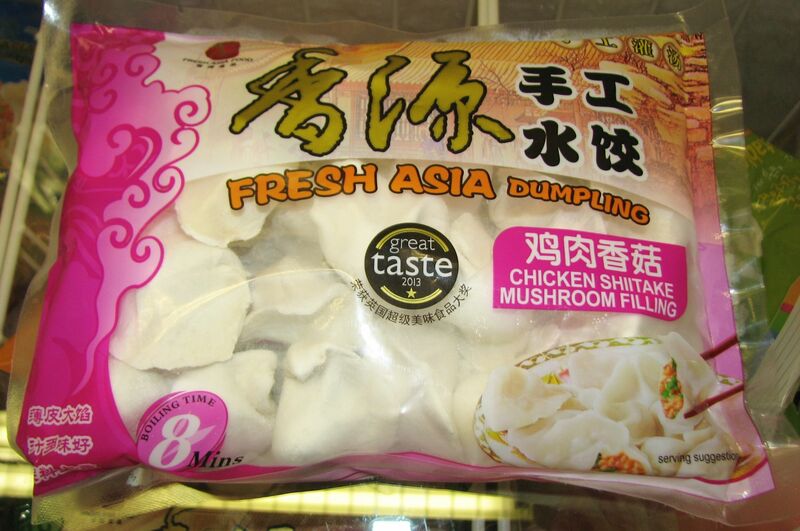 This brand of dumplings can be prepared by steaming, boiling, pan frying or deep frying. Directions available on the packet. 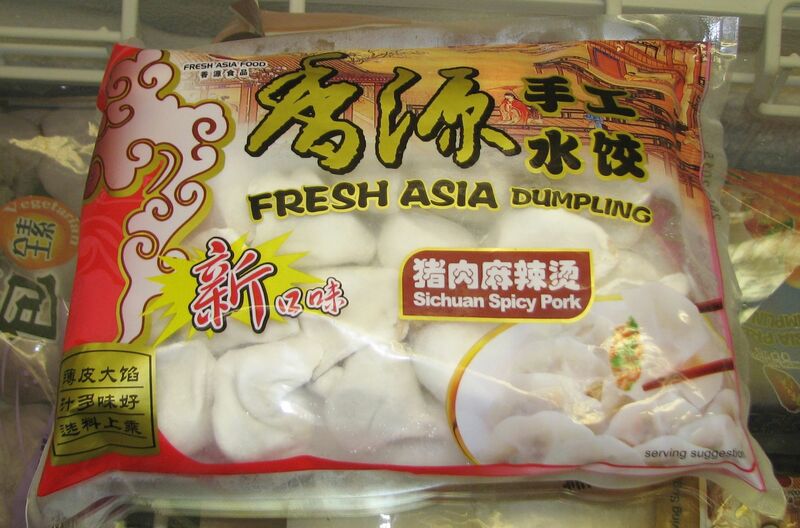 Description: Chinese dumplings with a pork & Chinese leaf filling. 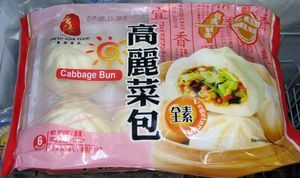 This brand of dumplings can be prepared by steaming, boiling, pan frying or deep frying. Directions available on the packet. Description: Chinese dumplings with a pork & chive filling. 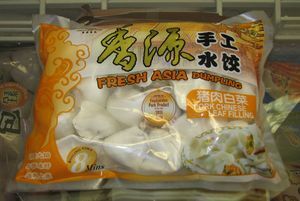 This brand of dumplings can be prepared by steaming, boiling, pan frying or deep frying. 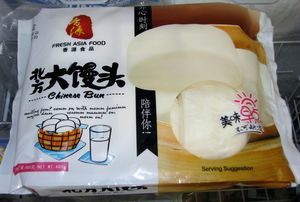 Directions available on the packet. Description: Chinese dumplings with pork, prawn, chive & egg filling. 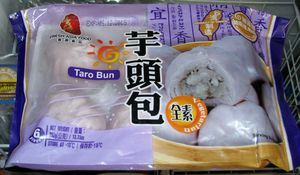 This brand of dumplings can be prepared by steaming, boiling, pan frying or deep frying. 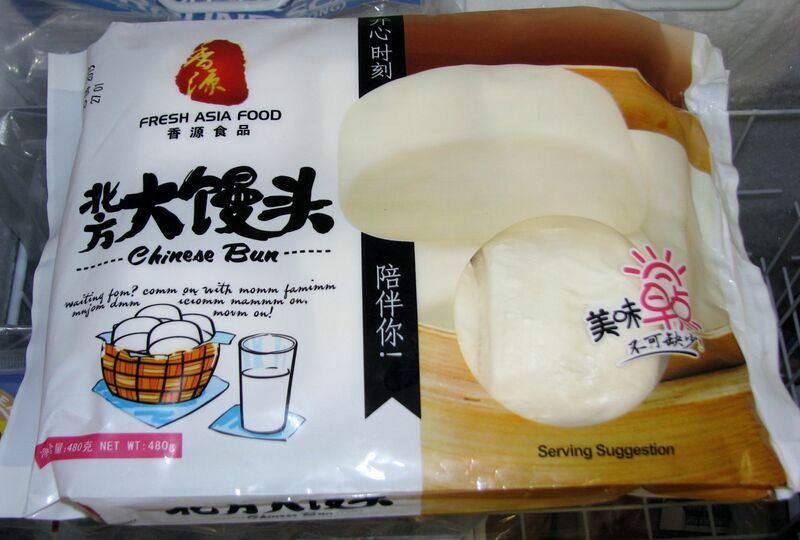 Directions available on the packet. Description: Red bean buns – steam and they are ready to serve! Description: Chinese dumplings with a Sichuan spicy pork filling. This brand of dumplings can be prepared by steaming, boiling, pan frying or deep frying. 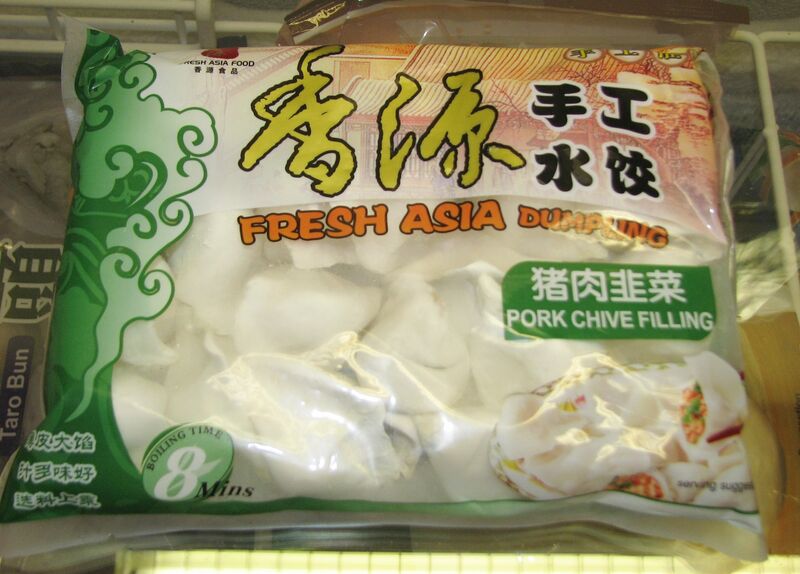 Directions available on the packet. Description: Taro (sweet) buns – steam and they are ready to serve!